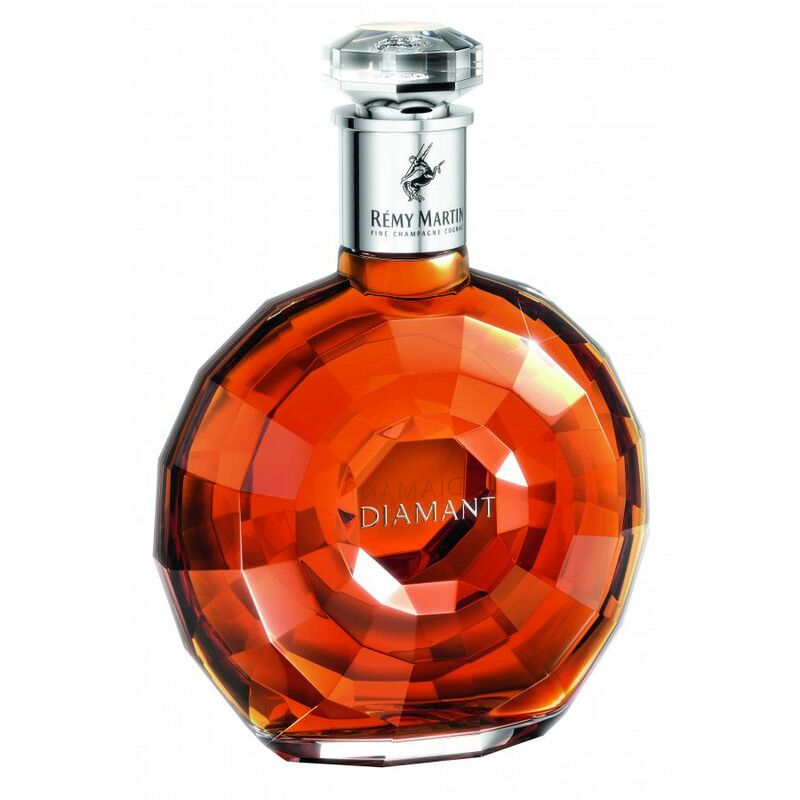 Rémy Martin Centaure de Diamant, originally "Diamant" is a travel retail product from the cognac house. The blend is pure Fine Champagne, and consists of about 400 eaux-de-vie. They rebranded the cognac, renamed it - the word 'Centaure' is more and more in the centre of the brand's activities. The cognac is positioned as a high end cognac, below the Louis XIII but superior to the XO or Extra. Just bought Remy Martin Centaure the Diamond of 3,999 Danish kroner approximately 537 euros. At Thomas cook airlines between copenhagen denmark and kos greece. They also sell it at Frankfurt Airport, Schengen Shop, Terminal 1. Hello. I buy this cognac in dubai duty free. Hi Joe - yes, you can get centaure de diamant in lots of duty free stores; it's basically a pure-travel-retail product.. so if you fly from international airports, or to international airports; you should be able to fhind this Remy Martin cognac. Hi! Where can I buy Remy centaure de diamany? In duty free shops? I am travelling between US and Europe, so are there any airports where I can purchase this ognac? I think I've seen it before..